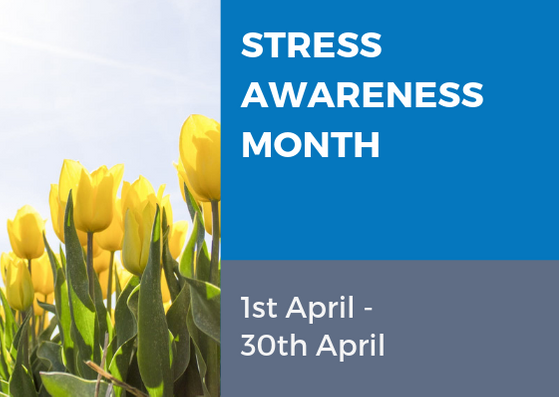 Stress Awareness Month has been held every April, since 1992 to increase public awareness about both the causes and cures for our modern stress epidemic. Despite this running for 20 years we have got a long way to go. According to the Mental health Foundation 74% of UK adults have felt so stressed at some point over the last year they felt overwhelmed or unable to cope. Click to visit the event website. 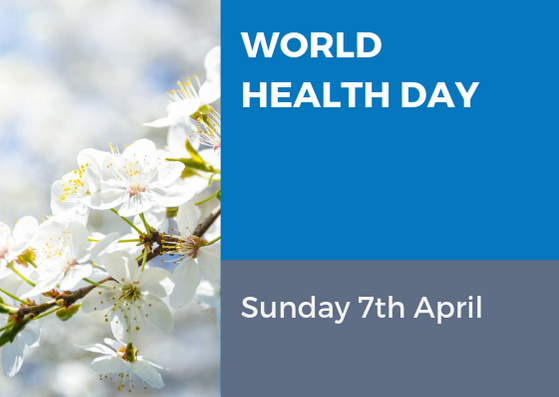 About the campaign What we aim to achieve through the campaign This campaign aims to help people better understand what universal health coverage means – what services and support should be available and where. We will provide visual material that helps people who have access to quality, affordable health care to understand what life is like for people without it and to advocate for equal access to care, everywhere. Click here to visit the website. 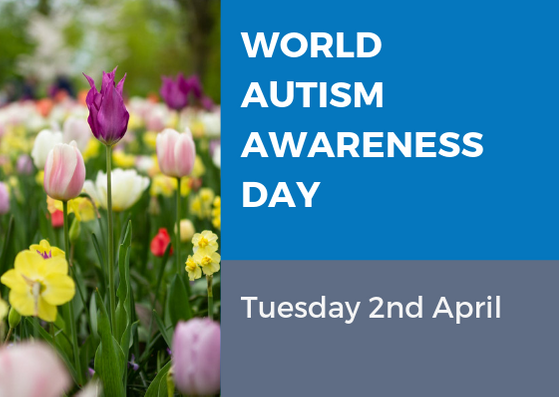 April is World Autism Month, and we’re inviting friends and neighbours around the world to come together to pledge to go blue to increase global understanding and acceptance of people with autism. We hope you’ll join us by pledging your support for a more inclusive world and staying involved all month long! Click to visit the event website. The annual maternal mental health awareness social media campaign was launched in 2015 to reach mothers, families and the general public with messages acknowledging how difficult motherhood can be. This includes addressing the fact that maternal mental health disorders, like postpartum depression, impact up to one in five women, and that therapy and other forms of treatment can help. The BlueDot, the international symbol for MMH is shared on memes used during the campaign. Our aim is to combat stigma and shame, and to empower mothers and families to advocate for support and care when needed. Click here to visit the event website. Joined by the international community, hundreds of thousands of landmarks, buildings, homes and communities around the world, light blue in recognition of people living with autism. 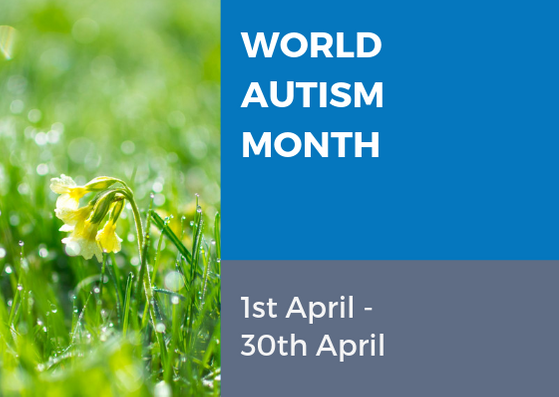 Autism-friendly events and educational activities take place all month to increase understanding and acceptance and foster worldwide support. Click to visit the event website.